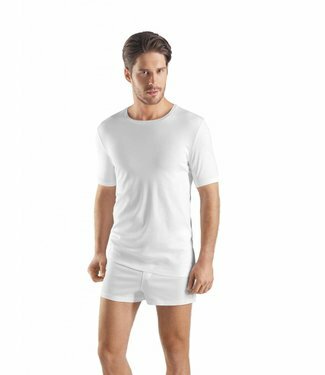 Superb underwear made from genuine Sea Island Cotton, exclus..
High quality cotton (long staple) with added elastane for a ..
Beautiful designed on the skin. 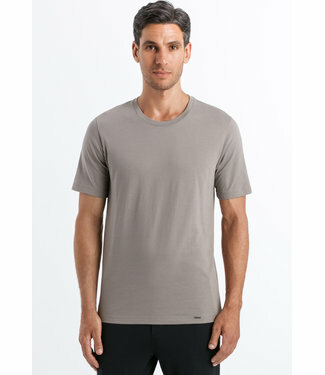 Seamless by special circular..
Casual and sporty look. 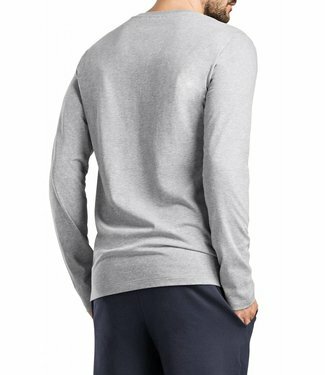 Bestseller for everyday outerwear or..
Cotton Superior of soft Giza cotton with elastane for elasti.. 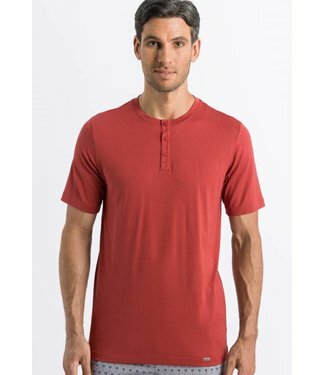 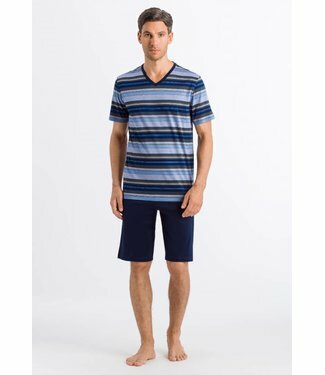 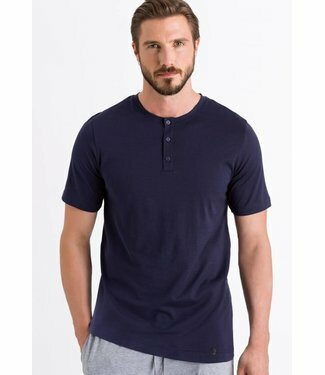 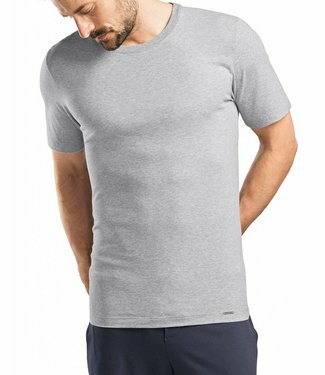 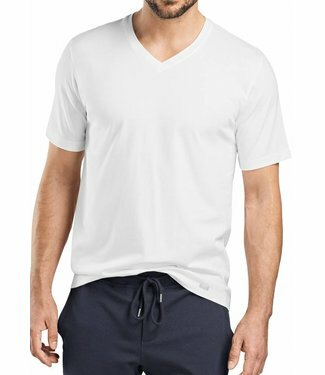 Under shirt that offers a sporty and fresh look, made from u.. 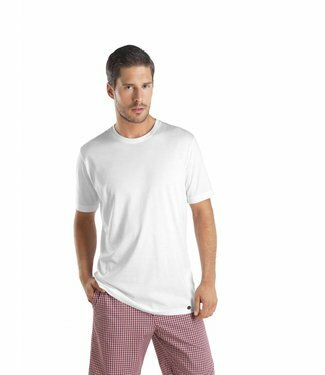 Finest, smooth, ultra-elastic microfiber quality, exceptiona..